Racine brings back many amazing memories – it’s where I did my first ever half Ironman distance triathlon. I spent many training hours down there. 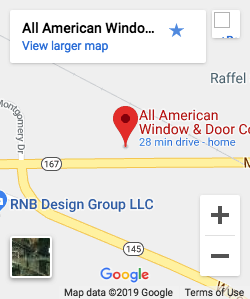 In fact, on one bike ride, I came across an old familiar, white rectangular sign with the All American Window and Door Co. logo proudly on display. You can’t go far without seeing our job sign in your neighborhood. Racine is a quaint little town located right on Lake Michigan. They have a beautiful beach, many historical buildings on the National Register, and did you know they even have a zoo?! We’ve done lots of work in Racine from small projects like a few windows to big projects like replacing everything – windows, siding and doors. 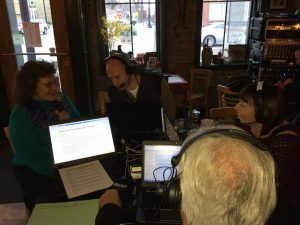 This morning the “We Love Wisconsin Tour” was in Racine at Robert’s Roost Restaurant. Every month on the tour Terri Lodwick and All American Window and Door donate $1,000.00 to a special charity. 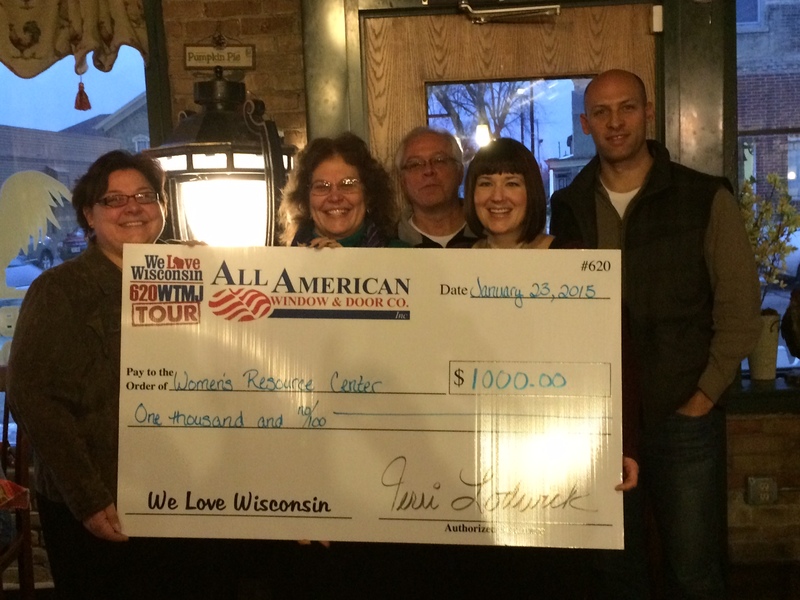 This month Women’s Resource Center was the special recipient of the $1,000. Women’s Resource Center is an outlet in the community that provides a place for victims of specific abuse and/or assault to turn to at any hour of the day. They are the only abuse shelter serving the entire Racine County and have provided a safe haven for thousands of women and children since 1977. The Women’s Resource Center is a support group for those that walk through their doors. 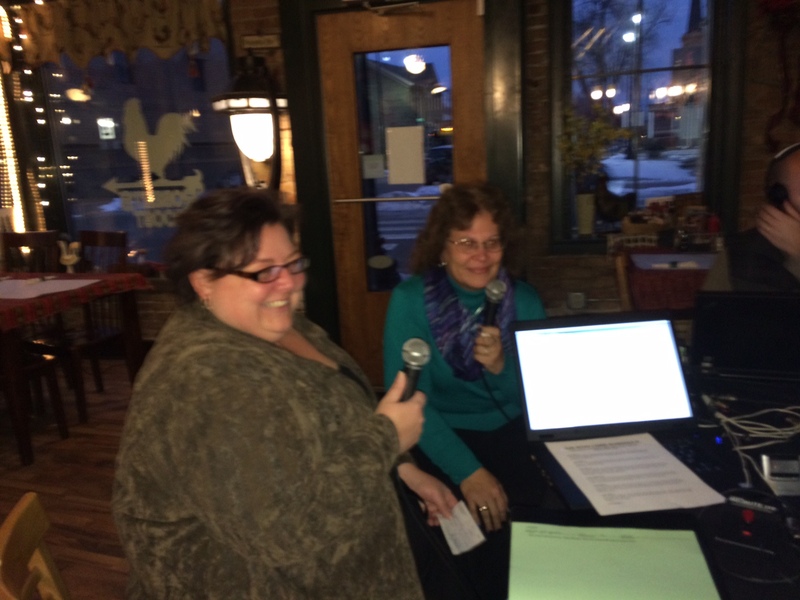 Terri had the opportunity to be live on-air with Katy Stephan-Cothell who’s the Development Director. Katy shared what the Center is all about and how they get their funding. They are in the process of opening a second shelter and want to use the money specifically for that new endeavor to do things they only had dreamed of being able to do. Terri shared her heart in how she chooses each organization. It must be local, small and be of specific benefit for children. 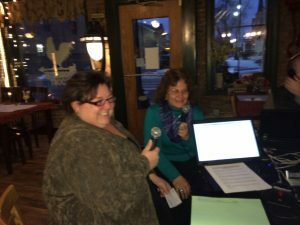 As Terri presented the $1,000 check, she did what she normally does EVERY TIME, she cried. Terri starts so serious in her sentence to say this money is to honor you for what you do and before the end of her second sentence has tears. Terri wears her heart on her sleeve so every month it happens, everyone expects it and no one bets against the tears! Katy is a fantastic person and a little ball of energy. After the morning radio show, Terri was invited to see the facility. She was able to see what they do, where the money would go, and meet those within the organization. It was a very humbling experience and reinforced that choosing Women’s Resource Center as our charity this month was the right decision. Thank you, Katy, for allowing All American Window and Door Co. to be a special part of your organization. We appreciate all you’re doing in the community and you making a difference! Previous Post Condensation: What IS That?!?!? !